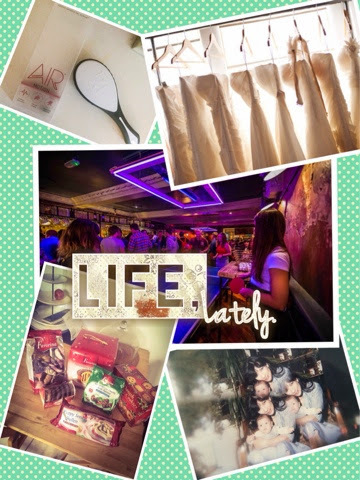 Another instalment of Life, Lately. This is a post I’ve started doing fairly recently, and basically I just sort of ramble on about what’s happening in my world. 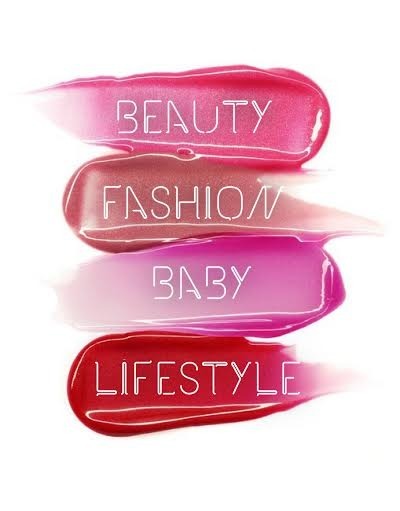 I always really enjoy reading these sorts of posts on other blogs, and I think it breaks up the stream of product reviews and puts a little personality out there. It’s the end of November, and I’m totally looking forward to Christmas already. This year has been challenging, tiring, and not an awful lot of fun, so I’m definitely looking forward to ending it on a nice note with lots of celebrations, drinking, dancing and stuffing my face! Seb and I are like big kids at Christmas and we spend the whole month of December getting into the spirit, so give me a week or so and I’ll be in full on holiday mode! I can’t quite believe that I’m writing this, but our sale and purchase on the house finally went through! We’ve literally been trying to move house for two years and the whole process has been a catalogue of disaster and bad luck. I’d honestly given up hope of getting to this point several times along the way, and I don’t think its quite sunk in yet. So, there might be a few more home décor posts springing up on the blog! The new place is a beautiful Edwardian family home that backs onto the canal, in a lovely little riverside neighbourhood called Lady Bay. I’m looking forward to having a dining room and being able to throw dinner parties (definitely getting old, right?) and also to converting one of the bedrooms into a walk-in wardrobe room for Seb and I. And just decorating and making it all lovely. We’ve been through so much to get here, and I’m determined to enjoy the process of doing the new place up – it does need some TLC! The stress we’ve been under in the past week has been immense. Our seller was threatening to pull out unless we exchanged by Friday last week, so we’ve been moving heaven and earth to try and push the sale through. The pressure was unreal. There have even been tears at work! Luckily it was all for a reason now. Now we’re onto the new stress of packing! I’m quite a tidy person at home and I can’t relax unless the house is neat, so its my worst nightmare being surrounded by half-full boxes, disorder and chaos. 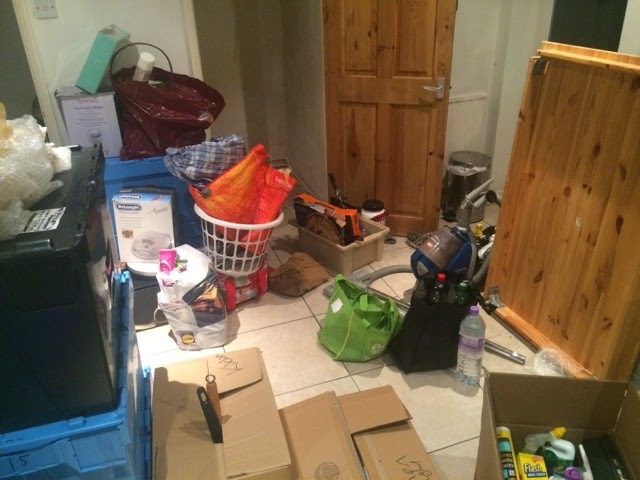 We’ll basically be camping in our own house for the next week as we move out….let’s hope the week goes quickly! 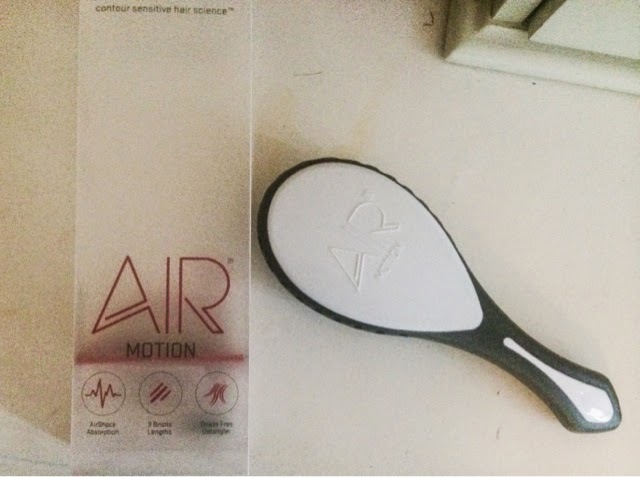 I was lucky enough to win a competition on Twitter from Sabrina at A Little Obsessed and I won an Air Motion Pro hairbrush! 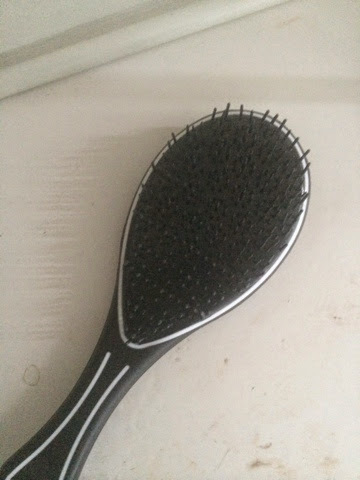 I haven’t changed my hairbrush for a while actually, and I’m pretty much married to my Tangle Teezer, but this brush looks amazing. Its pretty hi-tech and uses a unique de-knotting bristle configuration, combined with all sorts of ergonomic technology. The Air Motion cushions damage and breakage to the hair. Best of all it has a handle, because much as I love my Tangle Teezer, its so annoying when it keeps shooting out of your hand across the room if you get a bit too vigourous! I haven’t unboxed it yet, as its just gone straight into a box of things for the move, so it will be my treat to myself after I’ve unpacked. My sister in law and her boyfriend got engaged a couple of weeks ago, so there’s been loads of excitement at this end. I haven’t actually been to a wedding since my own, three years ago, so I’m really looking forward to celebrating their special day. I’ve been dress shopping with her a couple of weekends and I’m so enjoying it! Its funny, because I hated dress shopping for myself. It was so stressful and I worried too much because I didn’t have that tearful, ‘Oh my GAHD, it’s the ONE!’ moment at any point, which every movie and episode of ‘Don’t Tell The Bride’ told me I’d have! But being able to go into the gorgeous dress shops as moral support is a lot more fun than hunting for my own dress! 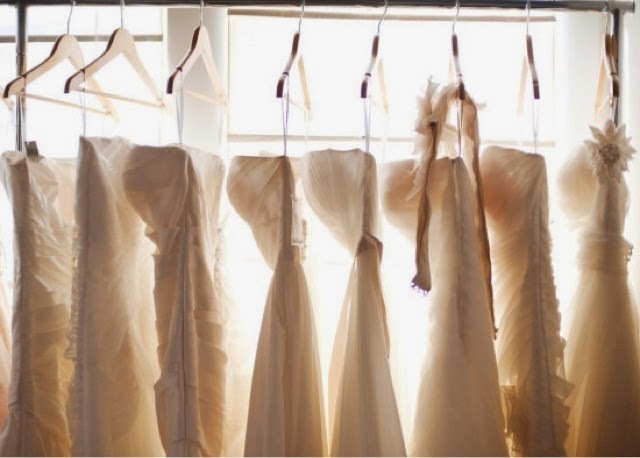 In the end, the dress I chose was nothing like what I thought I wanted, but I knew it was the right one because whenever I imagined the wedding, I saw myself in that dress. I went for a lace-empire line gown with a champagne satin ribbon sash, and it felt very appropriate as I got married in an area of Nottingham called The Lace Market, where they used to make lace. Anyway, I’m only talking about my dress because I wouldn’t want to reveal any details of what my sister in law is having accidentally. Whatever she picks, she’s going to look beautiful in and I’m so happy for them both. Speaking of weddings, our best man and good friend Luke came back for a visit the other week. He’s living and working in Malta, and we only get to see him about once a year, so it was lovely to have a catch up. A group of us went out for a meal and a really lovely, chilled evening. It had to be Indian because apparently that’s not something you can get in Malta - they don’t have much world cuisine there. Makes you think how lucky we are in the UK to be able to easily access such a wide variety of cuisines. There were 8 of us out (me and Seb, Luke and his girlfriend Maria, and our friends Nick, Phil, Rich and Kati) and we had such a nice meal. Then we went on to a new bar called Das Kino that’s just opened where we are. 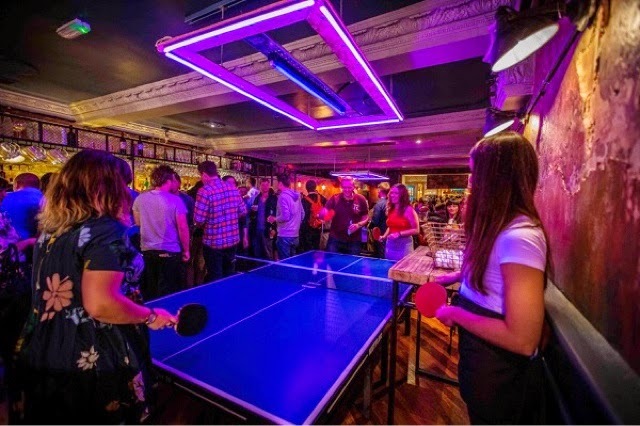 They have a really cool, Berlin blitzkrieg décor, some seriously good cocktails and lots of ping pong tables. But I was more impressed with the music – Red Hot Chilli Peppers, The Stone Roses, a bit of Bowie… very cool. 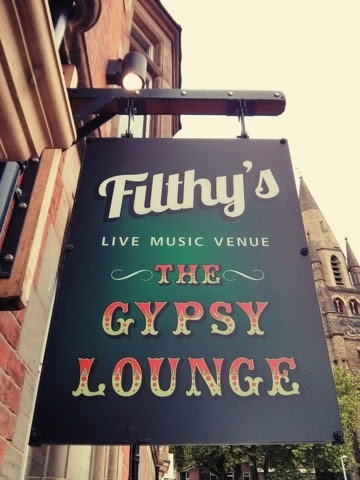 After a few drinks there, we went on to Filthy’s Gypsy Lounge for a night cap, and that was all 90s/early 00s R and B - a little cheesier, but definitely my era - all the stuff that was in the charts when I was a sixth former! Weirdly enough for me, I was having such a nice evening, I just forgot to take any pictures of us all together, which I regret a little, we don’t get together often. So we had a little dance and things, but because we’d eaten a heavy meal, we weren’t up for a late one, and I was tucked up in bed watching Family Guy before 1am. It was just so lovely to have a catch up and enjoy ourselves as we’ve been weighed down with house worries for a while. Well, I told you we were already gearing up for the holidays! One of our traditions each year is what we call our ‘Christmas box’, but that basically just means stockpiling shed loads of treat food and drinks. Watching it all pile up really makes me excited because at Christmas I forget any ideas of dieting and I fully believe in no restrictions and having whatever my little heart desires. 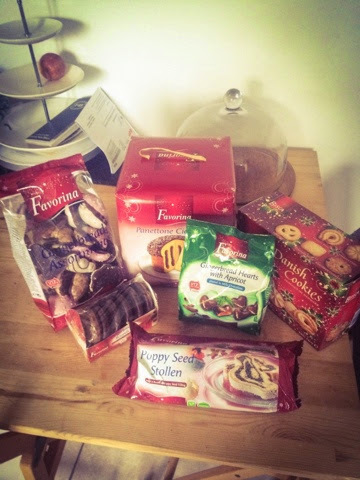 One of the better places for festive foodstuffs is actually Lidl. I love going there at this time of year, because they have all the German Christmas food in. So we went this weekend and stocked up on some treats for the box – Gingerbread biscuits, Poppy Seed Stollen, a big Panettone, Danish sugar cookies, and little Gingerbread hearts. Can’t wait to devour these! 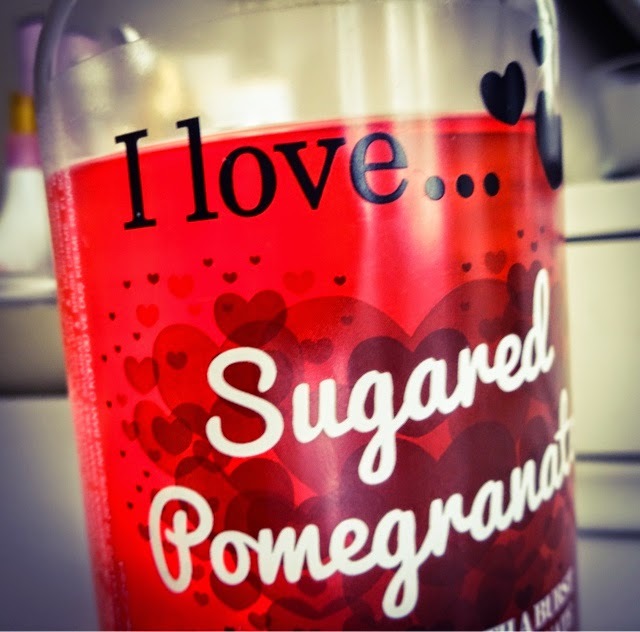 Continuing with the slightly festive theme, I am loving this little treat in the shower lately – it’s the I Love Sugared Pomegranate Bath and Shower Gel. 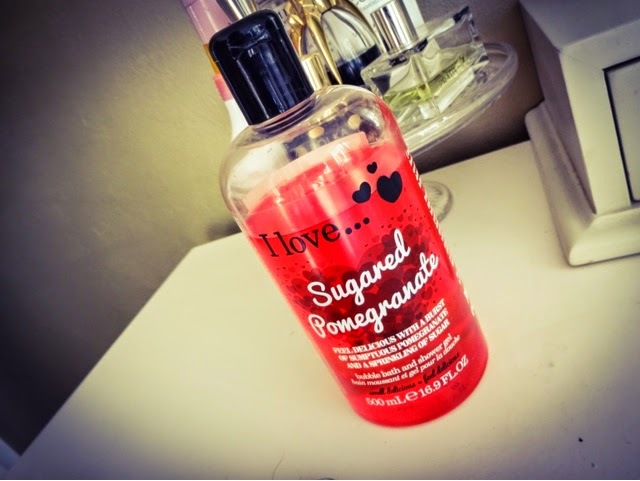 Its such a lovely, unique scent – fruity and sweet all at the same time. You need something to get you going on the dark, rainy mornings we’re having lately, so I always try to make sure there’s something in the bathroom I’m going to enjoy using to start my day. This definitely fits the bill and I’m really enjoying using it. Lastly, a bit of work stuff. Things have been fairly hectic in the office lately as well as at home, which didn’t help my state of mind much. 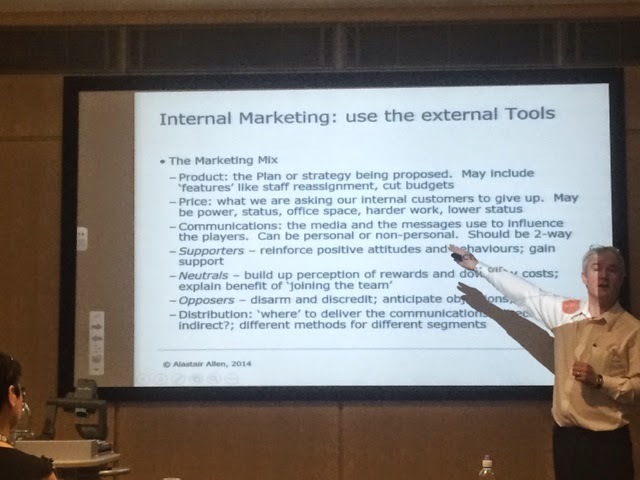 But on Friday, I escaped for most of the day to attend a conference on Marketing and Commercialism. They had speakers from the public and private sectors and it was really interesting to see that we’re actually all facing the same challenges- a shift in power from media owners to consumers, a new model of engagement and a hyper-information landscape. A lot to take in, but isn’t it so valuable to take a step back sometimes from the hectic day to day rush and think about bigger themes influencing our work. One of the speakers was a professor who taught me some of my CIM (Chartered Institute of Marketing) post-grad diploma, so that really brought me back in time - a lot has changed since I was sat in his lecture hall! The only problem was that everything was going through with the house that day and I couldn’t get a phone signal to find out what was going on, so I was a bit frantic. So while I was clearing out my wardrobe, I came across an old photo album full of memories. It really lifted my spirits when I was feeling a bit down and overwhelmed. It's so rare to see printed photos these days, isn't it? It really felt unusual to think I was holding the only copies, so I photographed the photos to make a digital version. When my parents split up, I took some of the family photos to keep myself as I didn't know where they'd end up. These ones are really special to me. 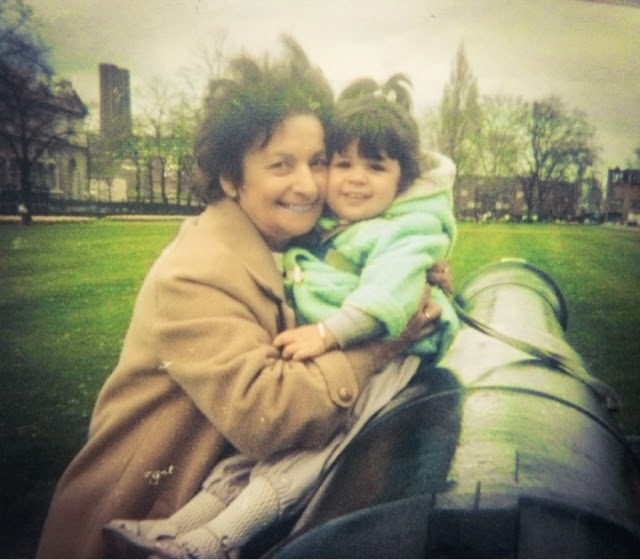 This is me as a very little one, I guess about two, with my lovely Nana, when we still lived in London. Loving my pastel blue coat, which would actually be bang on trend this season! My Nana lives in Cornwall and it's so far away, I don't get to see her as much as I'd like to, so this snap really made me smile. This is my mum, looking less than thrilled with my dad for dragging her along on a fishing trip! Dad's always loved stuff like that. 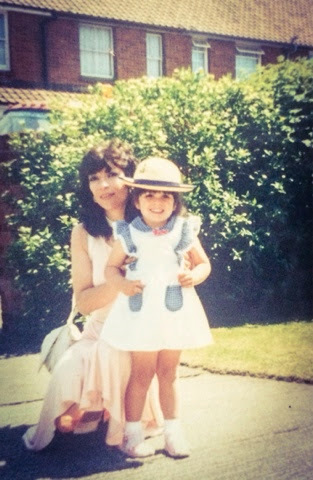 It's funny to think of my mum tagging along being a dutiful girlfriend and trying to fake an interest in it! She manages to look amazing glamourous despite what she's wearing! I think we were going to a wedding here, one of my aunties and uncles, although I don't remember it! I must have enjoyed it though because there's a photo of me from the same day with chocolate cake smeared all over my face! I'm loving the straw boater mum put me in. This is me at about 10 I guess, with my best friend, Claire. I met Claire on the first day of my new school after we moved up from London and we've been friends ever since. 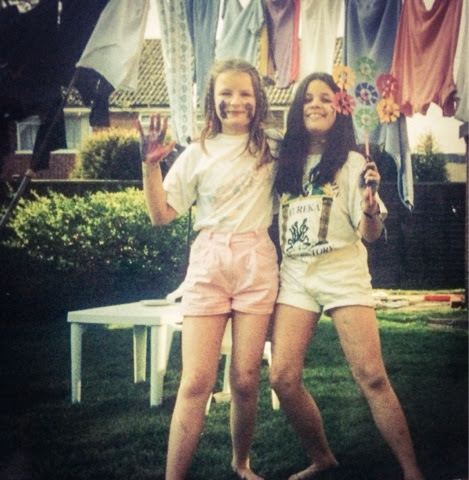 We used to be really creative and loved making up stories, plays and songs so I imagine we were mid-performance here! And this is one of me and my Dad. 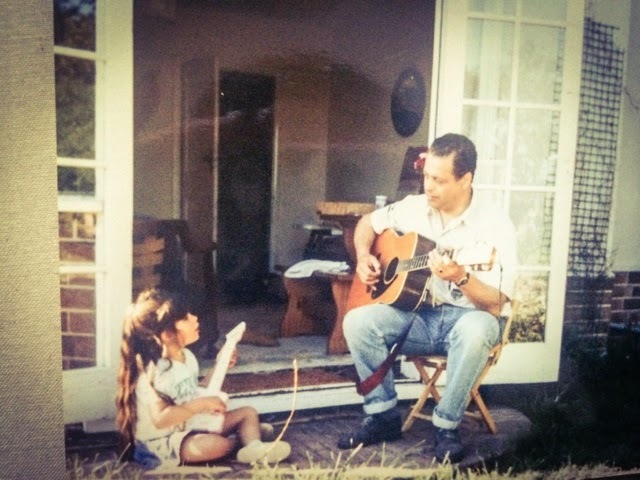 My dad has always been my hero, and I always wanted to copy whatever he was doing, so when he got his guitar out to play, I had to get my mini version out and rock along! 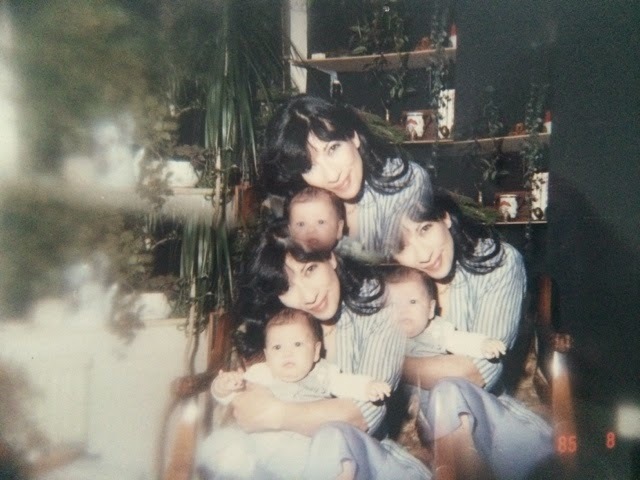 Someone got creative with the camera effects in this photo of me as a baby with my mum! Fast forward a bit and this is my graduation day! 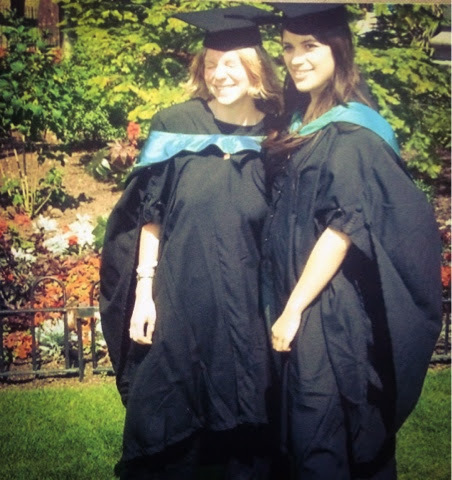 My time at university was a bit of a mixed experience and I had a lot of growing up to do, but I remember feeling really proud on this day. My dad has always been there beaming away with pride at all my ballet exams and all the important occasion, so I was determined to see his face when I walked up to collect my degree. This nearly caused a pile up on the stage as I didn't spot him until the last moment! 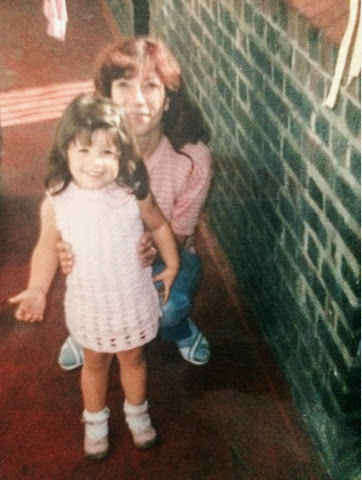 The reason my mum looks so proud here is that she'd made the little pink dress I'm wearing and from the looks of it, I really liked it! 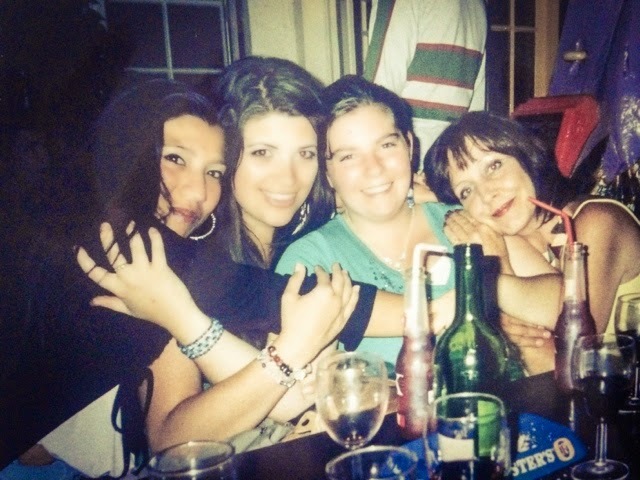 A picture from about 10 years ago! Here I am down in Cornwall with my two cousins, Natalie and Emily and my 'bonus auntie'. I call her that because she's my mum's best friend and a lovely lady, but her brother is also my uncle by marriage (he married my mum's sister, Emily's mother) so it's sort of vaguely true as well! I just love going to visit them all. 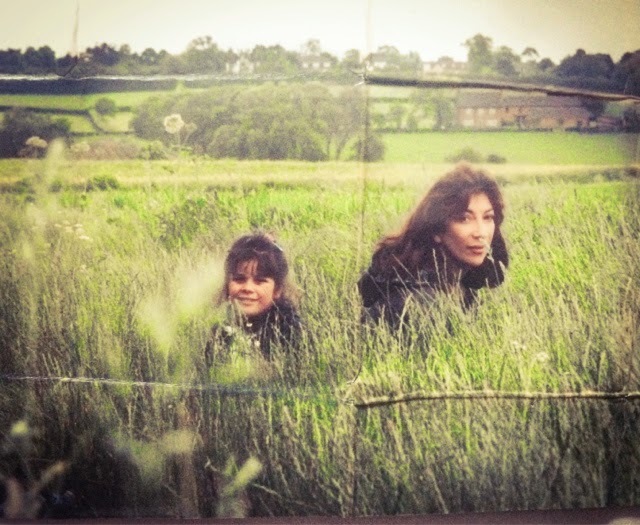 And a final one of me and mum, chilling out in a field in our matching Barbours! 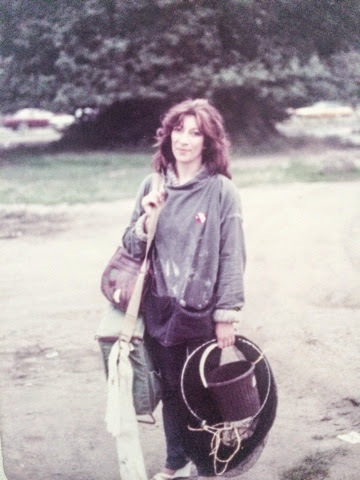 When we moved up to Nottinghamshire from London, we moved to a house that backed onto open fields, so I have lots of lovely memories like this of going for walks, picking blackberries and things! 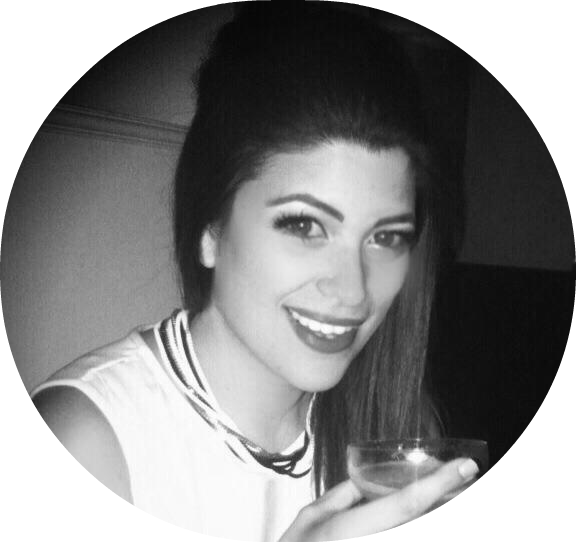 So, that’s my little round up of latest happenings. Have you got any tips for moving house? If so, let me know! Til next time.